Joining me today is Joan Randall. 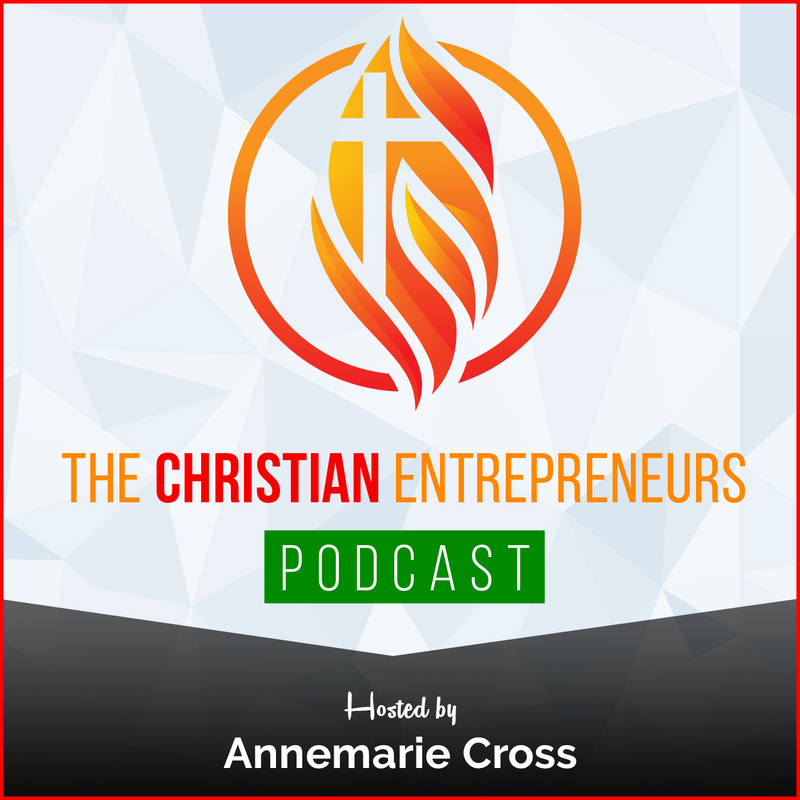 Joan is an International Speaker, Best Selling Author, and Personal Devel-opment Coach. She is President of Joan T Randall Enterprise LLC and Found-er of Victorious You. She is a Transformation Catalyst that empowers Women to go from Stuck to Success by shifting their mindset to operate in their Individual Power. Joan is a Domestic Violence Survivor who is thriving and through her personal experiences. 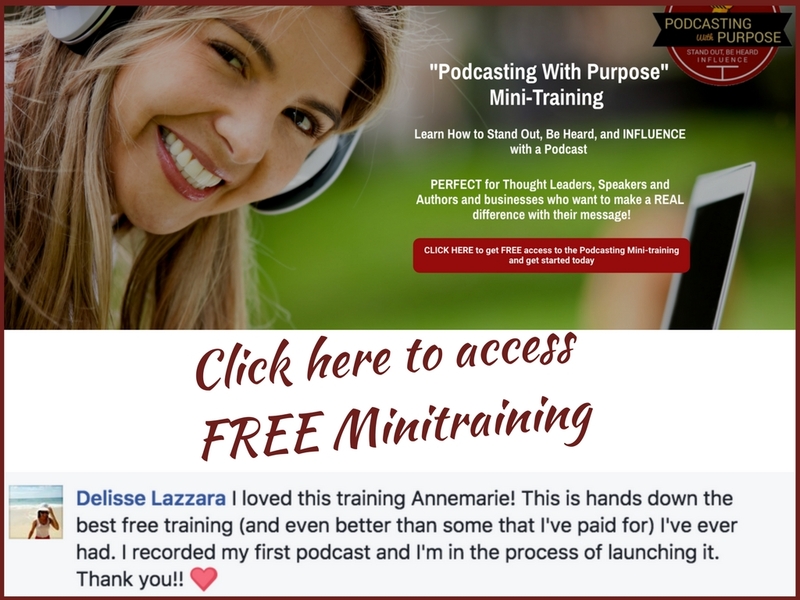 She provides tips, tools, strategies through Coaching, Speaking, Training, Workshops. 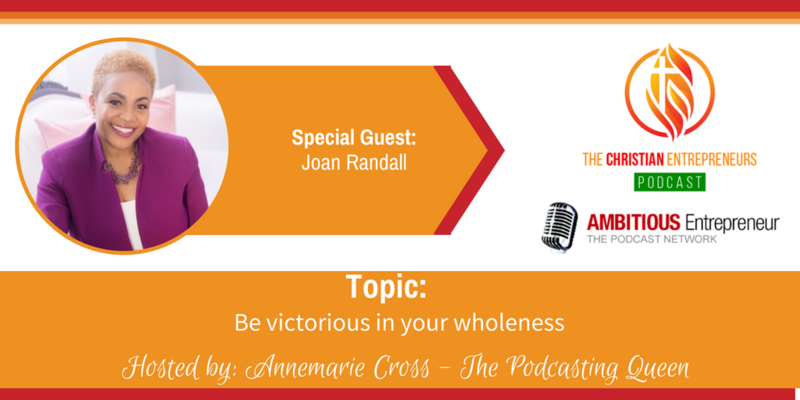 Joan T Randall is an International Speaker, Best Selling Author, and Personal Development Coach. She is President of Joan T Randall Enterprise LLC and Founder of Victorious You. She is a Transformation Catalyst that empowers Women to go from Stuck to Successby shifting their mindset to operate in their Individual Power. Joan is a Domestic Violence Survivor who is Thriving and through her personal experiences, has developed a guaranteed 5 step strategy for “Finding a Way Out,” with proven successes of going from Broken to Brave, Victim to Victor and Survivor to Thriver. 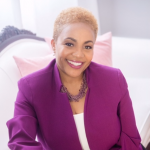 She provides tips, tools, strategies through Coaching, Speaking, Training, Workshops, and Seminars that educate and inspire Women to become their best self, and Thrive Victoriously in both life and business. Joan is the Best-selling Author of “90 Days to a Victorious You”, and “Driven Success”. She resides in Charlotte NC with her husband and family.